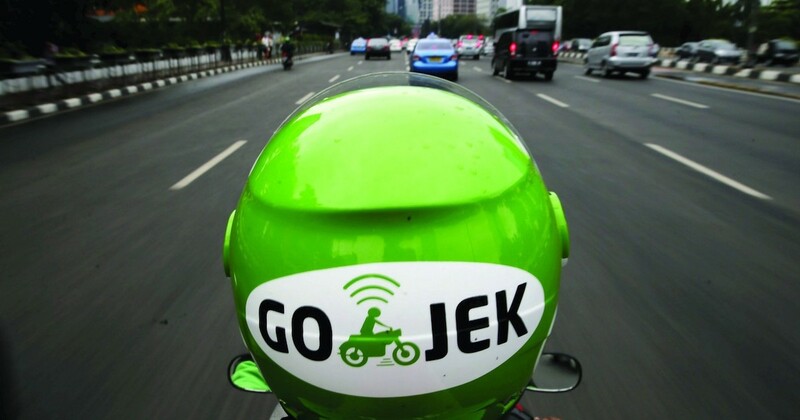 Indonesia’s ride-hailing giant Go-Jek is set to launch its beta ride-hailing app in Singapore within the next few weeks, and DBS Bank announced today that it has partnered the firm to work on payment services together. Under this partnership, DBS said that its customers in Singapore will get to “enjoy a slew of exciting privileges”, though exact perks were not specifically mentioned. However, the bank did reveal that they will soon extend their payment services to other countries in Southeast Asia. Go-Jek’s president, Andre Soelistyo, feels that this partnership “makes perfect sense” because by joining forces, they are able to pool their resources to focus on improving the lives of their consumers in Singapore.